Meadow Walker says, she has proof that Porsche allegedly tried to cover up damaging information in emails and documents. 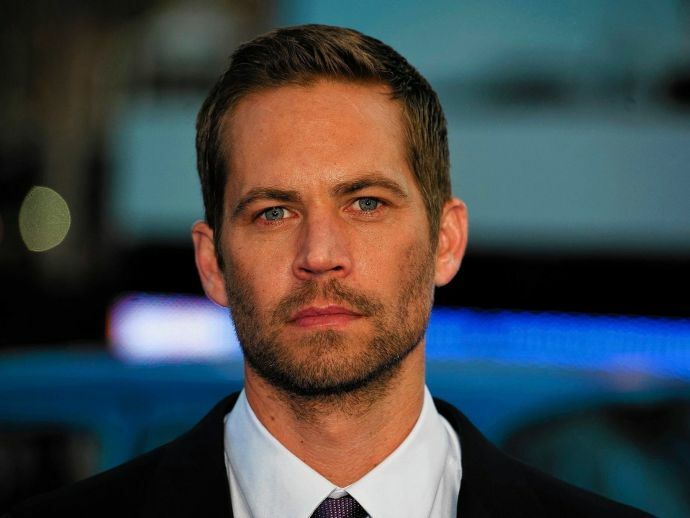 Paul Walker’s daughter, Meadow Walker is suing Porsche on the grounds of ‘wrongful death’. She thinks that there are a lot of vague things going on over at the car company and she says they are trying to find an explanation for the mystery. Paul Walker who died in November 2013 in an appalling car accident, was driving a 2005 Carrera GT, his friend Roger Rodas was also riding with him. After some time, their car spun out of control near Los Angeles, where it hit a power pole, several trees and bursted into flames, killing both of them. Meadow Walker and her lawyer claim that they have plausible evidence about the car company, who allegedly covered up damaging information in emails and documents about how perilous their Carrera GTs were. According to her, Porsche knew how ‘dangerous’ the car was (2005 Carrera GT), but didn’t warn their customers and the emails from a manager appear callous about the car crashes. In one statement, she claims a car manager says that 200 out of 1280 Carrera GTs produced worldwide were wrecked in the first two years. She further add that Porsche has ‘inappropriately redacted’ in her wrongful death campaign. “I thought this might interest you. Another Carrera GT bites the dust as a bodyshop mechanic who claimed he was going less than 30MPH smashed into a telephone pole. Looks like he was going more than 30 to me!! !I Was curious about a statistic that was mentioned to me and if anyone knows if it is accurate. Total worldwide production of the Carrera GT was 1280 and to date over 200 of them were already totalled.” The manager was gleeful about the car crashes, she claims. “This would be great news to the remaining owners as the GT becomes more rare. Anyone know if these numbers are accurate?” , the email further reads. However, the company has always blamed the actor for the car crash and claimed that the accident was due to reckless driving and excessive speeding.